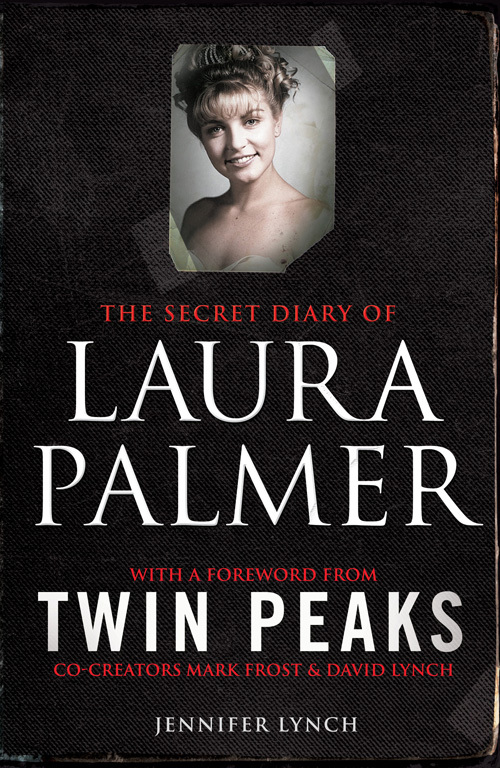 Today marks the official re-release of Jennifer Lynch’s “The Secret Diary of Laura Palmer”. To celebrate the re-release, Simon and Schuster UK have provided us with an exclusive excerpt from the book which you can check out by clicking here. The book will also be released on December 8th in the UK featuring a different (and in my opinion superior) cover. 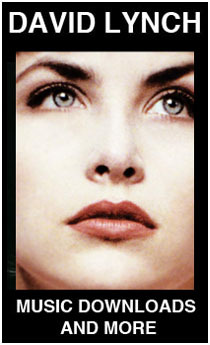 The new edition contains a new foreword by Mark Frost and David Lynch. Be sure to order yours today!